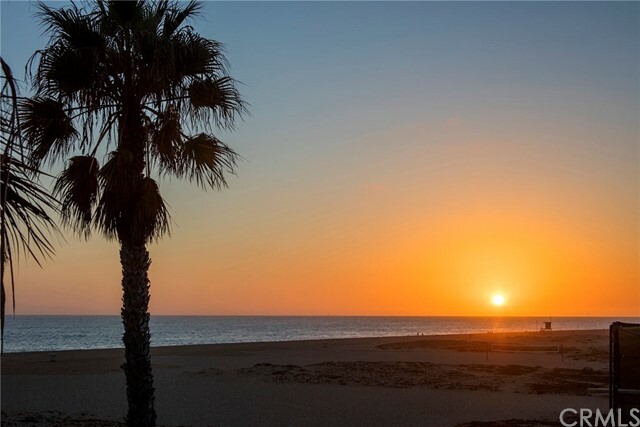 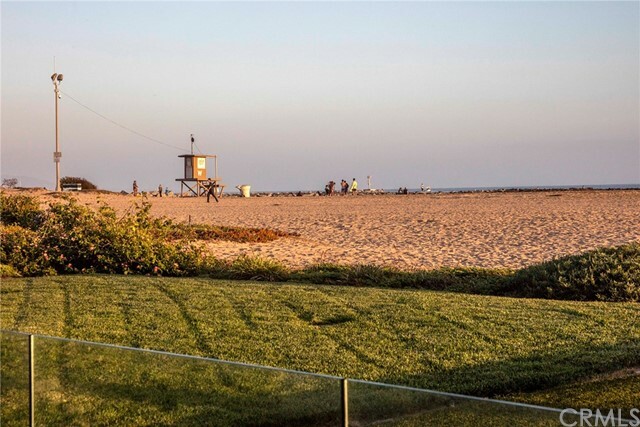 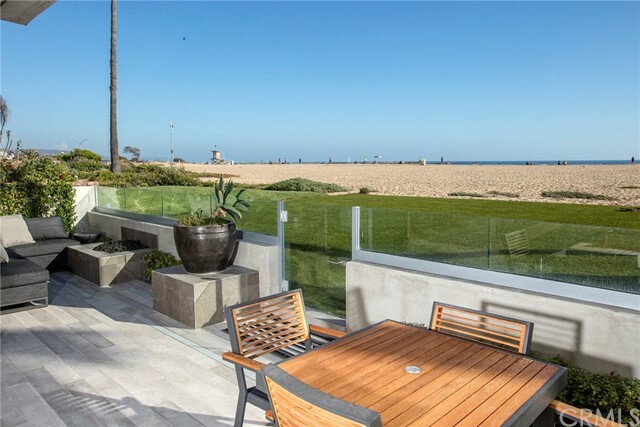 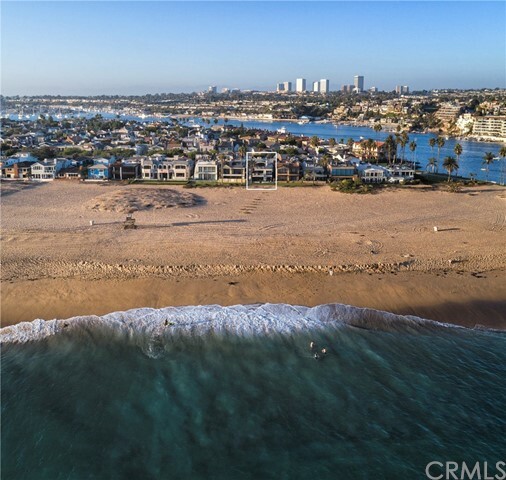 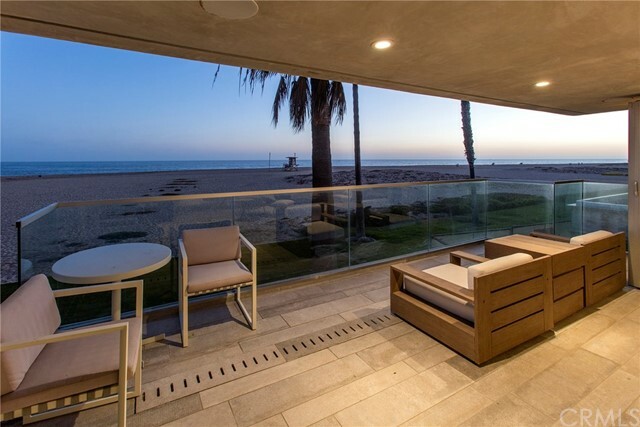 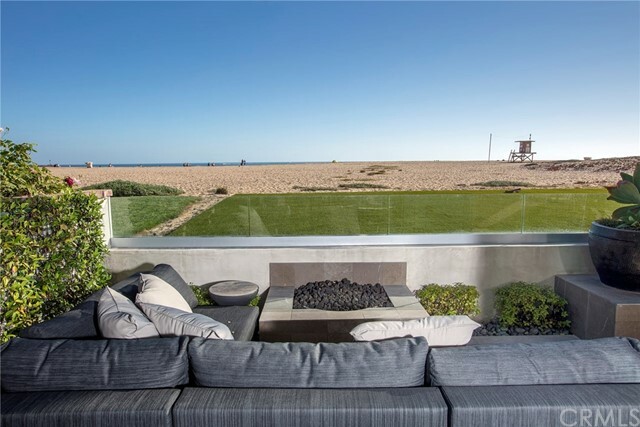 2152 East Oceanfront sits right on the sand on the exclusive Peninsula Point community in Newport Beach. 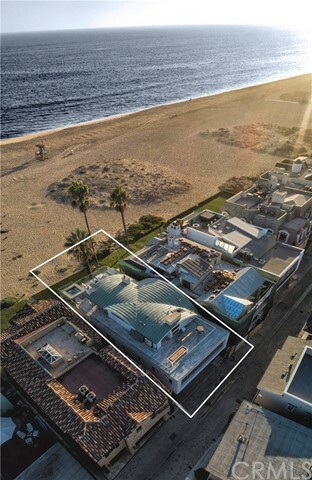 Just over 4,000 sq. 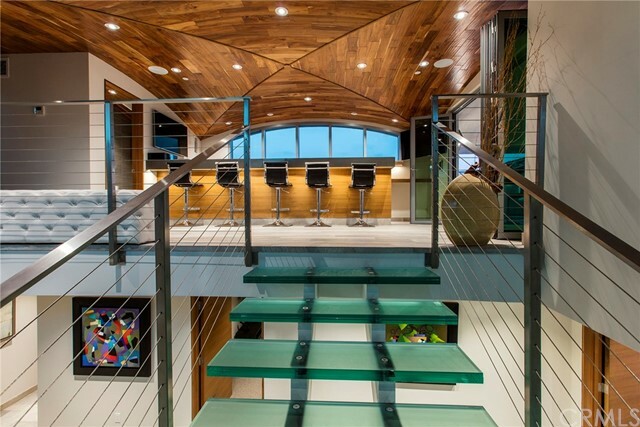 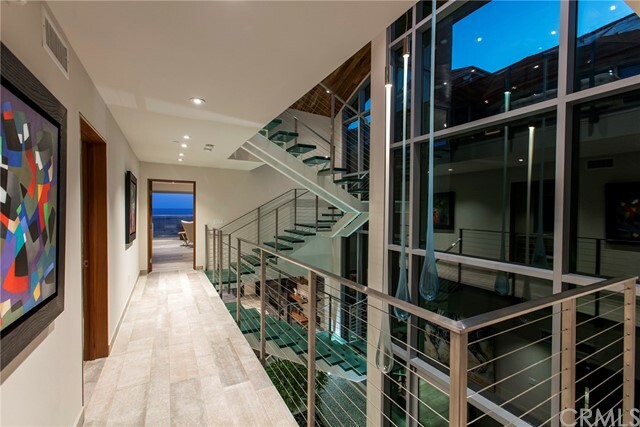 ft. this contemporary masterpiece is one of a kind with jaw-dropping views and a non-boardwalk location, making it exceptionally private. 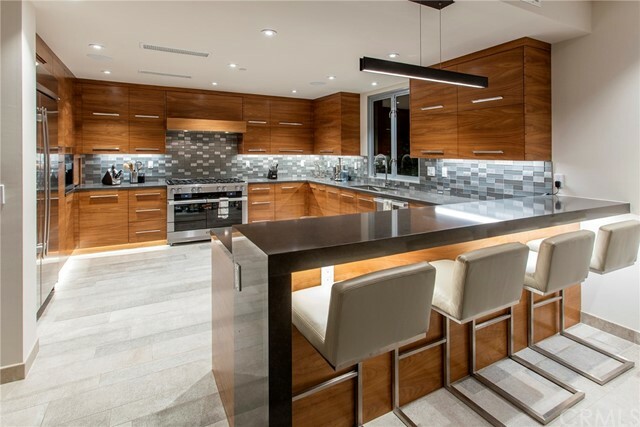 Completed in June 2016 a sophisticated style can be felt on all three levels. 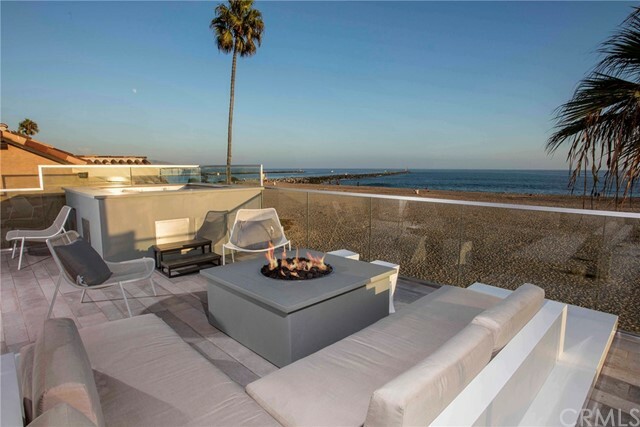 The generously sized rooms include a beautiful kitchen/dining great room opening to an enclosed beachfront patio; this is the perfect place for indoor-outdoor living. 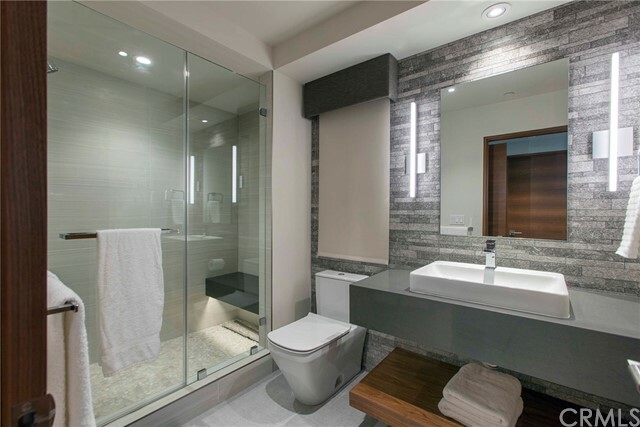 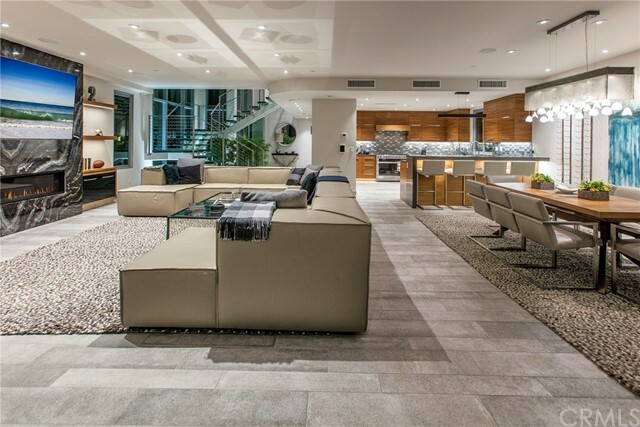 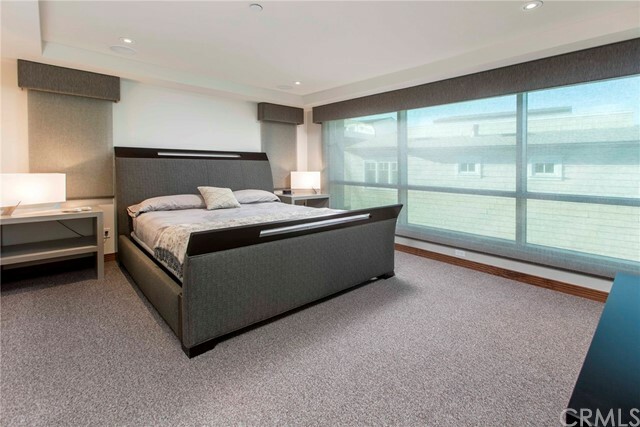 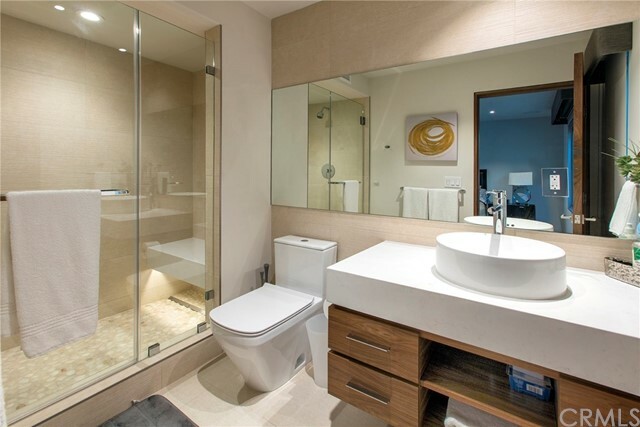 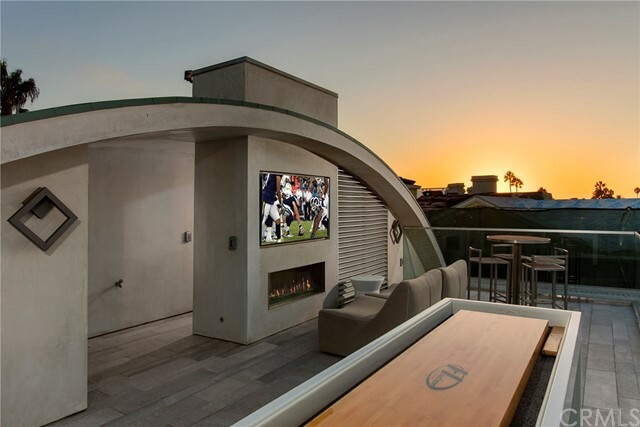 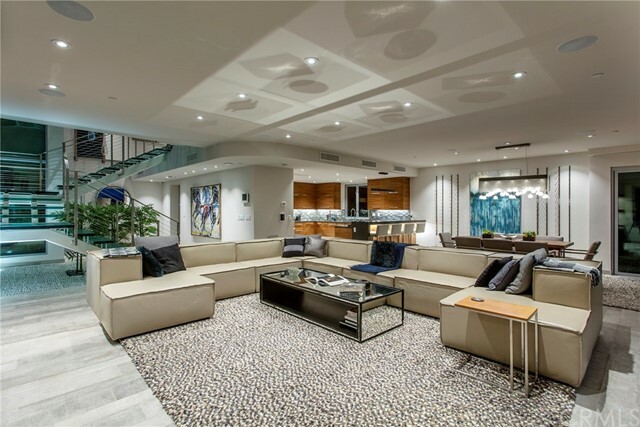 The very thought out design by Oatman Architects includes three beautifully appointed guest suites, a third floor entertaining level that goes out to an oversized roof top deck with a private spa. 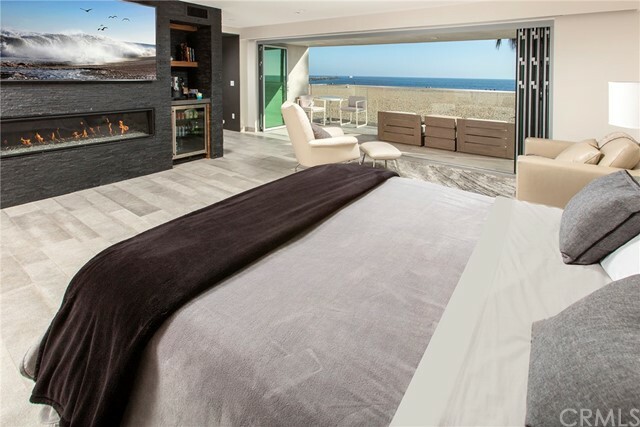 No detail has been overlooked in the private master retreat with ocean views from all windows including the master bath soaking tub and a large private patio. 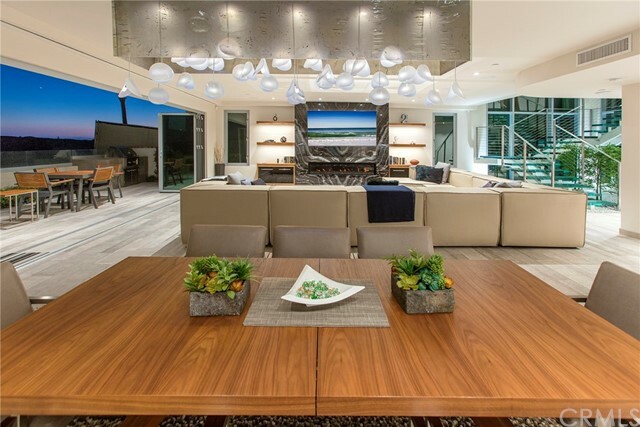 Beautiful in the daylight but even more stunning at night this house comes alive when the sun goes down, panoramic Catalina sunsets can be viewed from most windows and from the abundant outdoor living spaces found on all three levels. 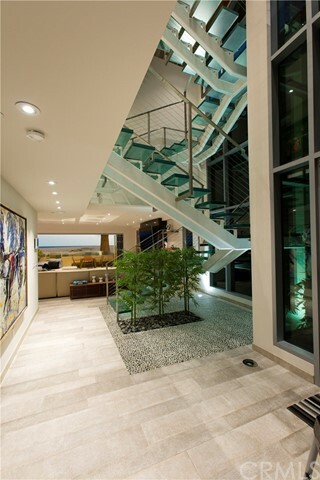 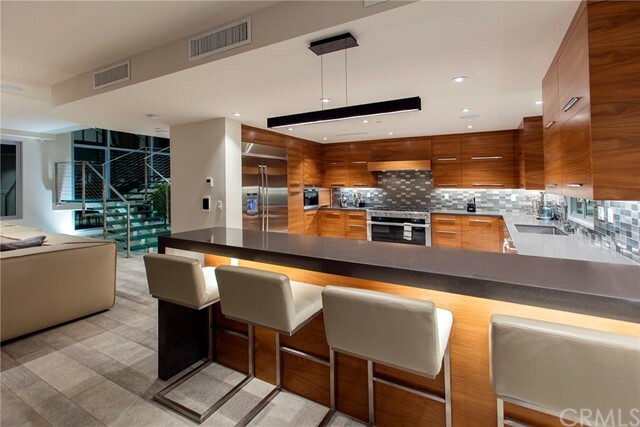 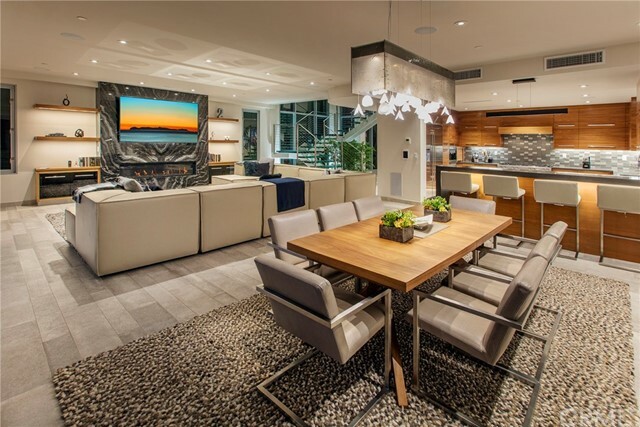 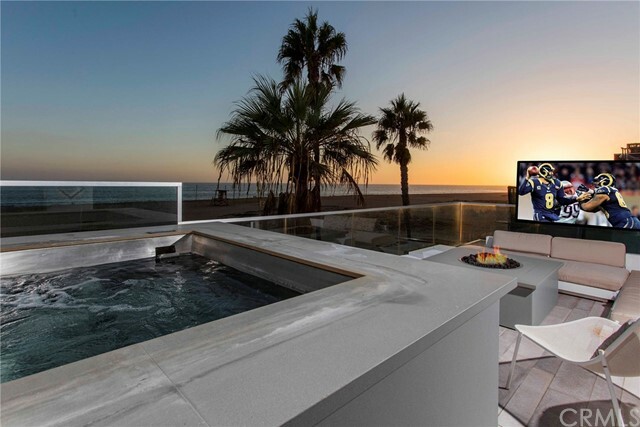 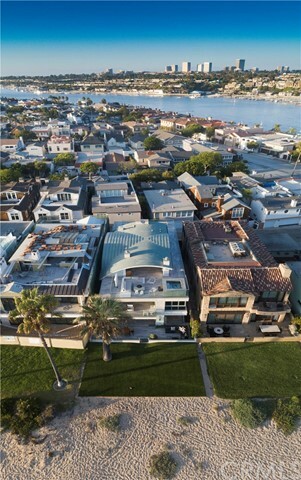 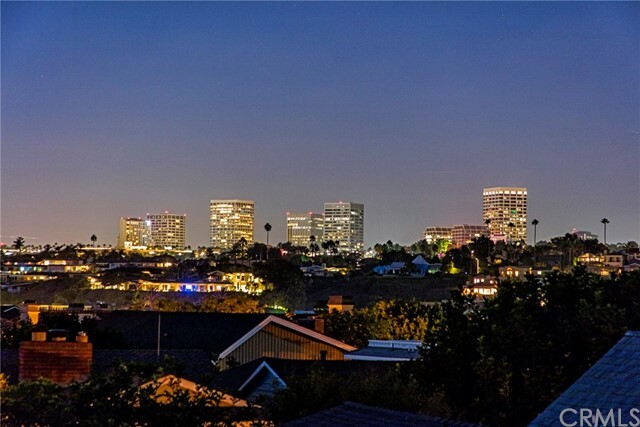 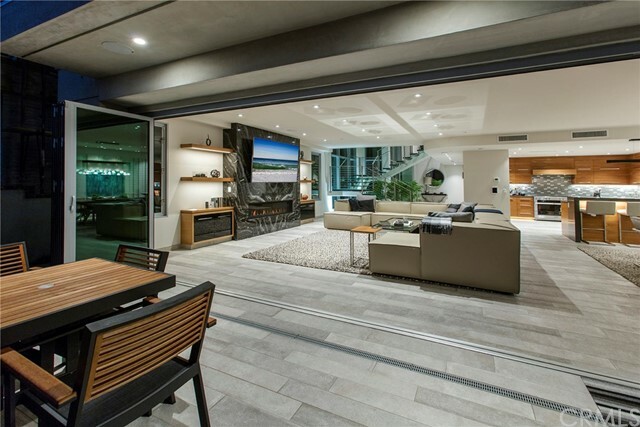 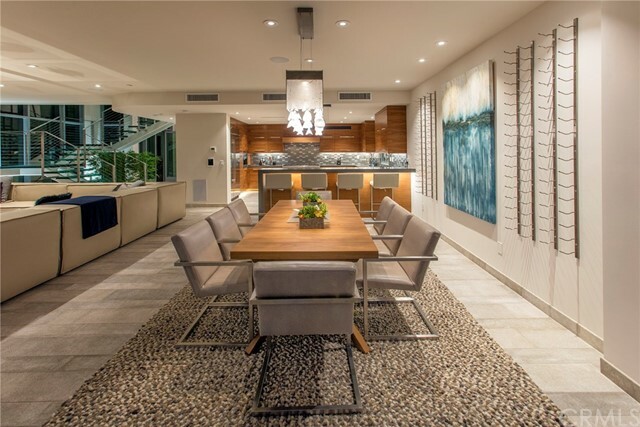 Top of the line finishes can be found throughout, this is truly one of the finer homes on the sand in Newport Beach.